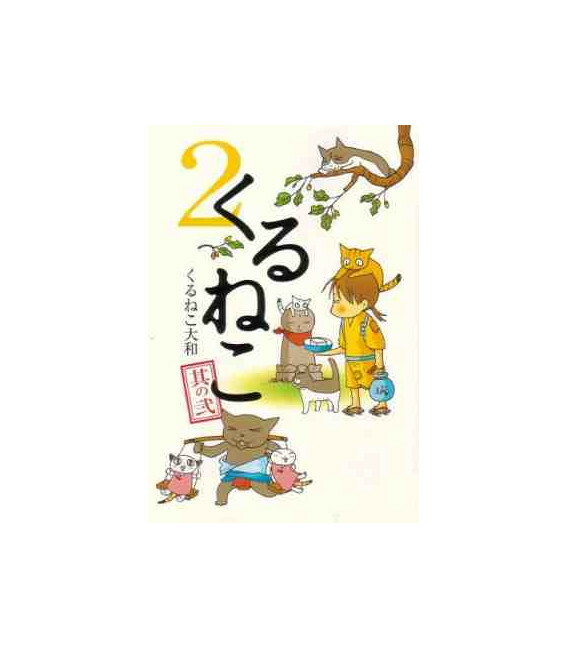 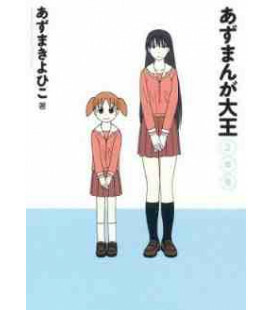 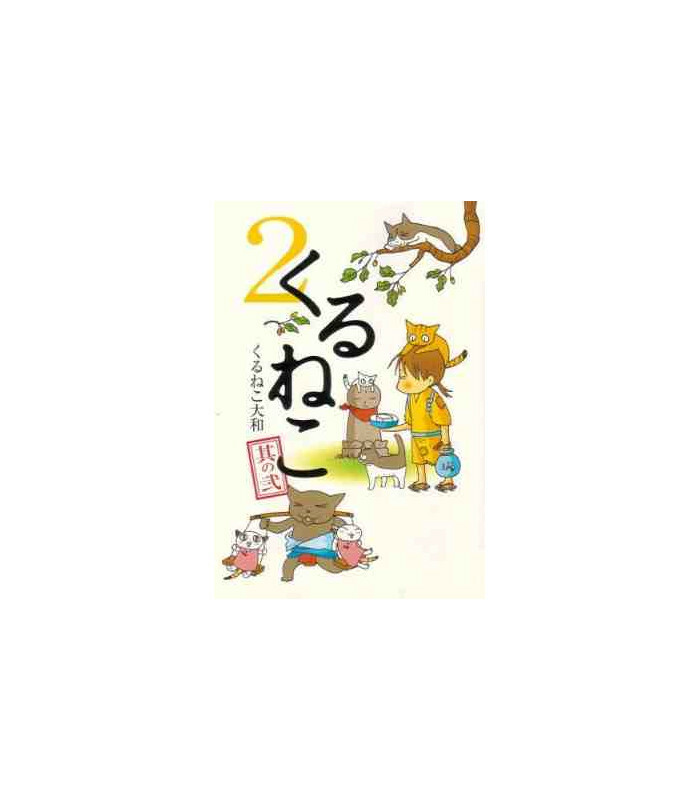 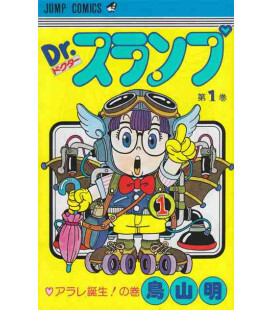 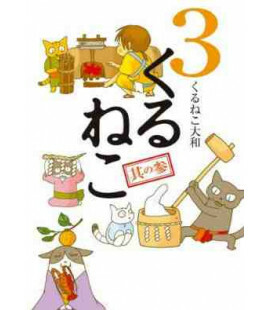 Second volume of Kuruneko (くるねこ), a Japanese manga written and illustrated by Yamato Kuruneko (くるねこ大和). 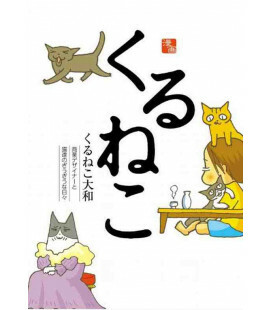 The story is based on the author's own life and is about a lady who is completely devoted to her cats. 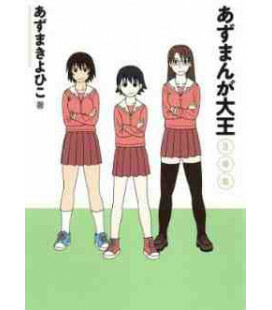 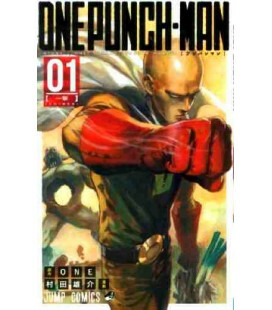 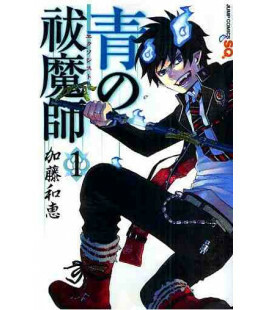 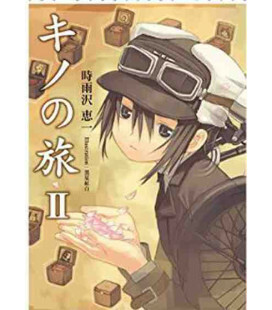 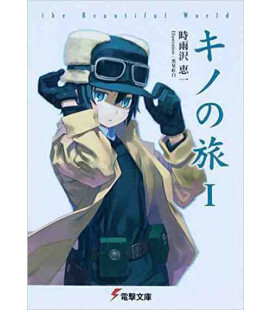 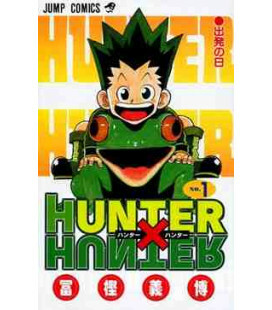 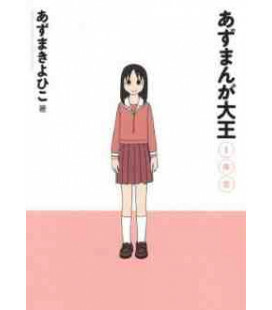 Until March 2011, Enterbrain publishers have published 7 volumes in tankōbon format. 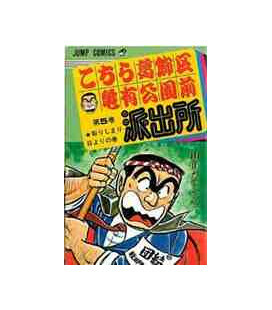 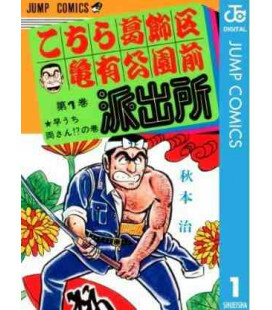 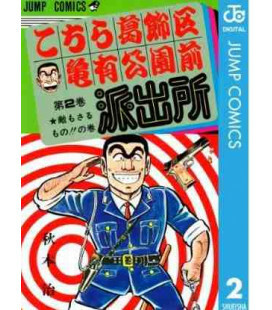 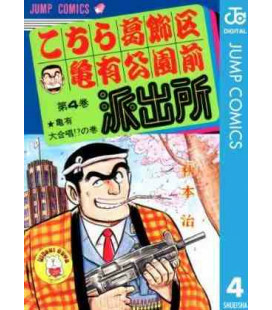 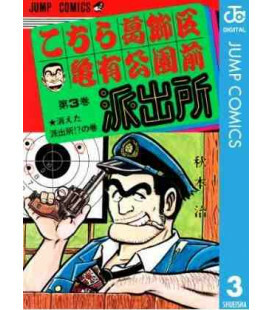 This is the original version in Japanese without furiganas.